One of the common problems for most homes is storage space. After junk removal, finding places to keep everything can be a challenge. Especially in the garage. 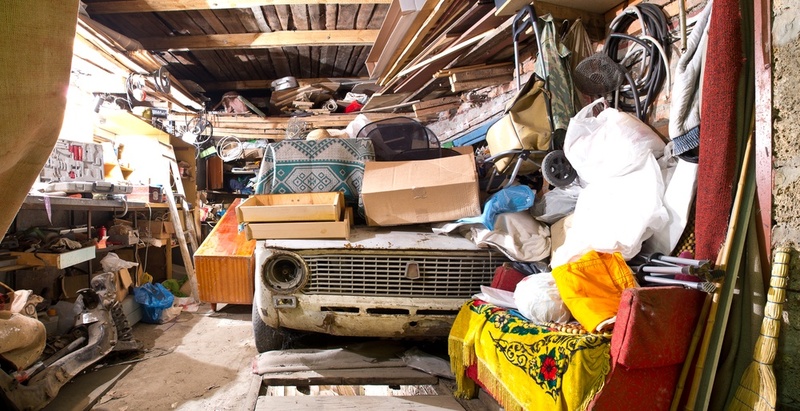 Due to publicity in television shows, there is a higher level of awareness regarding hoarding. 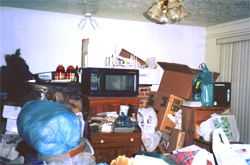 But don’t be alarmed, because hoarding disorder is not as extreme as it is painted in the media and it takes more than just a closet filled with unwanted items to make you or anyone you know a hoarder. We just wrapped up our second annual Junk King hauling and recycling conference. A marvelous time was had by all, as franchisees from across the country gathered to touch base and learn how to better serve our customers. 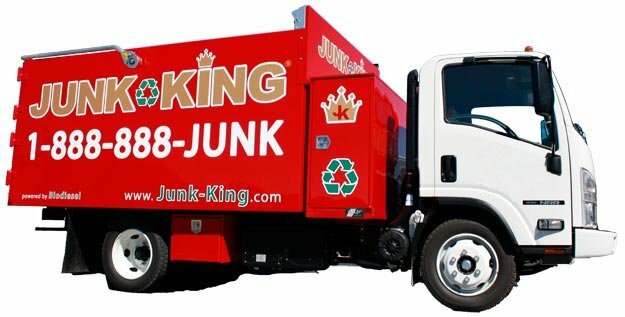 Junk King locations from across the country will be appearing on TLC's, Hoarding: Buried Alive this season. For the franchise owners and employees of the company, aiding the individuals featured on the show is more than a chance to get a little face-time. It's local business aiding local residents in need. Throw it away! If you’ve heard that statement more than half a dozen times from loved ones and roommates, you might just be a hoarder.